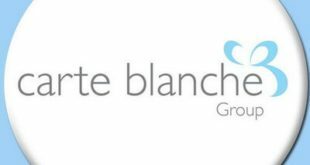 The company will be working with Carte Blanche over the next few weeks to ensure a smooth handover and states that it will be in touch with customers shortly. Meanwhile, after acquiring the Is It Art distribution business, the firm is integrating both the Emotional Rescue and Blue Mountain Arts brands in to the Carte Blanche salesforce. 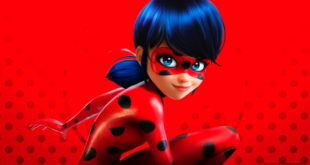 The popular French CGI action animated series follows the adventures of two Parisian teenagers, Marinette Dupain-Cheng and Adrien Agreste as they transform into the superheroes Ladybug and Cat Noir. Created in partnership with National Geographic, Animal Jam is the number one online social game for kids with over 45 million registered users across the world. Gemma International, Ravensburger, Rainbow Productions and more join Golden Bear in burgeoning portfolio. Range is set to hit retail from spring/summer 2015. Gemma, RG Jarrett and Neviti latest to join programme. 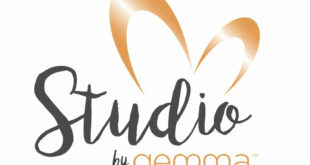 Gemma International will officially unveil streamlined name and logo at PG Live. Firm shows its 'commitment to growth' with licensing manager hire.